Today is Penguin Awareness Day! These quirky, flightless birds are found throughout the Southern hemisphere, and while we often think of them as cold-weather birds, there actually are a number of species that survive in warmer climates. Today, I would like to highlight my experience with one of these species and an organization that works tirelessly to protect them. In the summer of 2014, I had the chance to study abroad in Port Elizabeth, South Africa. The majority of my “class” time was spent far outside of a classroom, usually occurring on nature reserves, sheep farms, and in the middle of other South African habitats. One of my favorite memories came from a short stop after one of these classes. Before heading back to the university, our professor took us to a rehabilitation center and seabird nature reserve. As we pulled up to the small building that overlooked the ocean we were greeted by a strange, large penguin statue. While the center was not open for us to go inside, we were able to walk around outside and explore the park and the outside of the building. As we turned one of the corners, we were pleasantly surprised to find a group of small penguins in an enclosure. There must have been at least 30 African penguins, each with a name written on a band around its wing. As we watched them climb and swim, we noticed one that had a cast on its leg and a few others that were still very young. 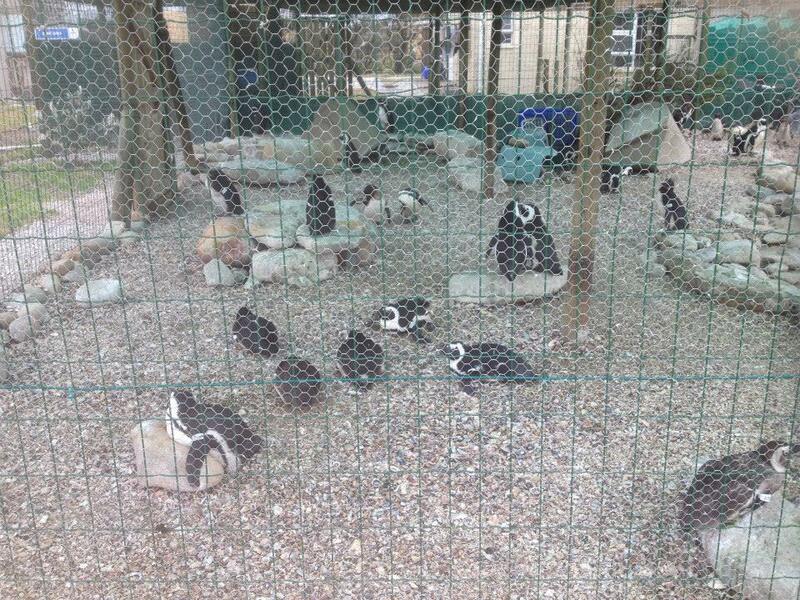 It became obvious that all of these penguins were rescued and being rehabilitated. It was inspiring to have such a close encounter with these animals and see first-hand the impact a rehabilitation site can have on endangered species. What I didn’t realize then was that we were at a Southern African Foundation for the Conservation of Coastal Birds (SANCCOB) rehabilitation center. 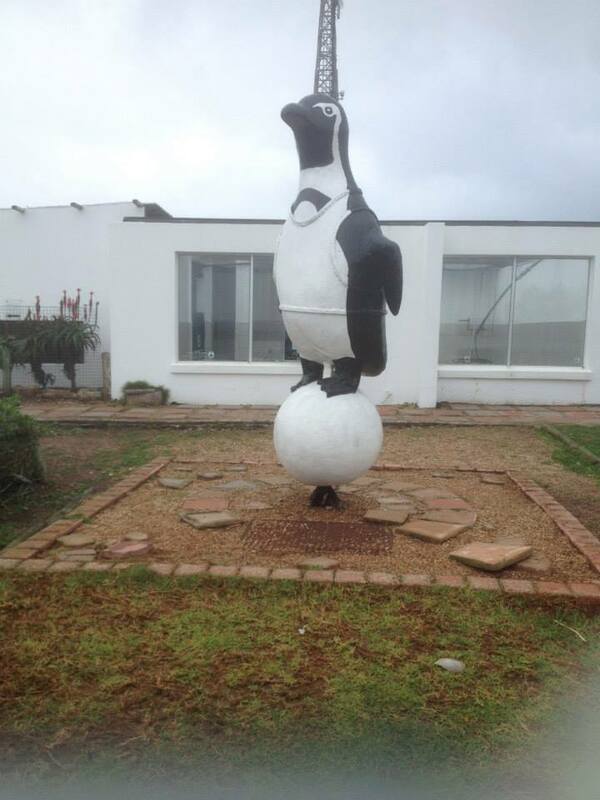 SANCCOB is an organization that rescues and rehabilitates around 2,500 seabirds every year. Their work includes saving sick and injured birds, responding to oil spills, collecting abandoned penguin eggs to rear the chicks and release them back into the wild, and researching a number of seabird species and the factors that impact their survival. 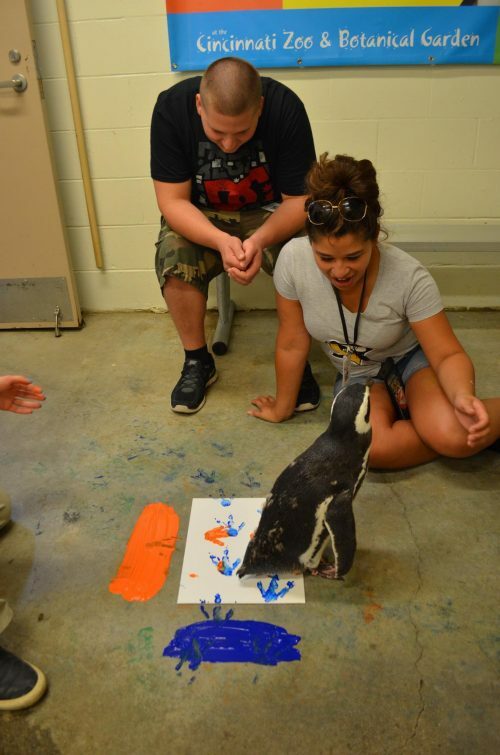 The Zoo supports SANCCOB efforts through our behind-the-scenes tours where visitors have the chance to meet our indoor, cold-weather penguins inside their exhibit and then participate in a painting session with one of our African penguin ambassadors. The SANCCOB center was not my only encounter with a penguin during my time in South Africa. After my course was over I had the chance to travel to Boulder Beach, an area with one of the largest populations of wild African penguins. As I walked along the boardwalks penguins seemed to pop up out of nowhere, running from bushes to rocks, jumping into the water and stumbling back onto land. It was like getting to see the other side of the rehabilitation efforts that I experienced earlier in the trip. 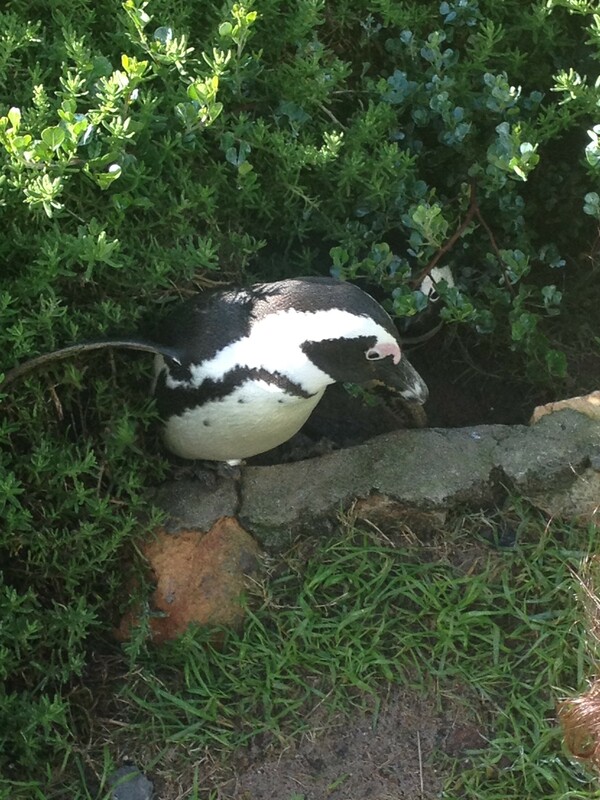 SANCCOB has a lot to do with the ability to see these penguins in their natural habitat. Since 1968, they have saved 95,000 seabirds, treated 24 different species, reared 2,407 penguin chicks, and have increased the African penguin population by 19 percent. While these penguins still face issues with climate change, food supplies, and oil spills, this organization does so much to help wherever they can. 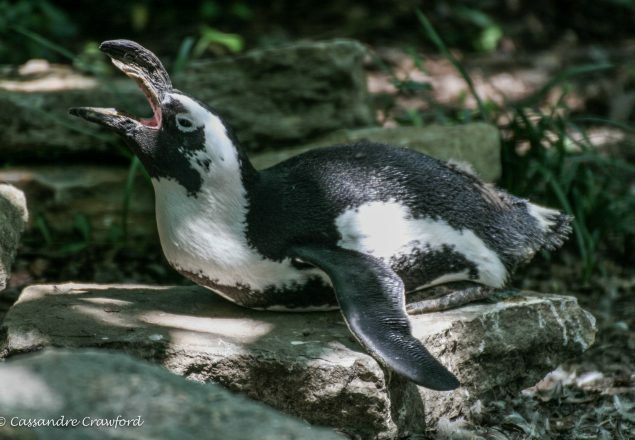 Every time I see the African penguins in their habitat here at the Zoo, I remember my experience of seeing those in the wild and I am inspired by the efforts that go into protecting them at all stages. 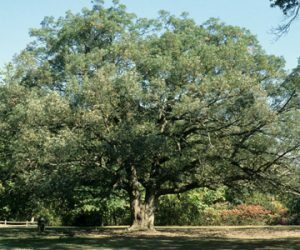 I hope this story of my experiences helps inspire you as well. Whether you decide to join a behind-the-scenes tour and paint with a penguin when Wings of the World reopens in the spring or simply take an extra moment to appreciate the penguins during your next visit, know that your enjoyment is being echoed on the other side of the world by someone seeing them as I did, in part because of the work that is done here at the Zoo. Really nice writing. Our daughter is penguin crazy, so opened the door of education years ago! Fascinating birds! Thank you for taking the time to open my world a little bit more. Thank you for the great blog…penguins are one of my favorites in the animal world. 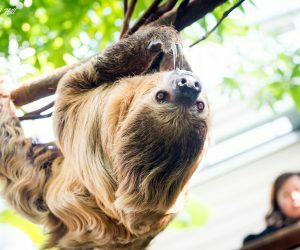 I am one of the most serious animal activists in my area, and I find these types of blogs so heart-warming. Just to learn of the life-saving measures these dedicated individuals employ to save marine lives is so admirable. 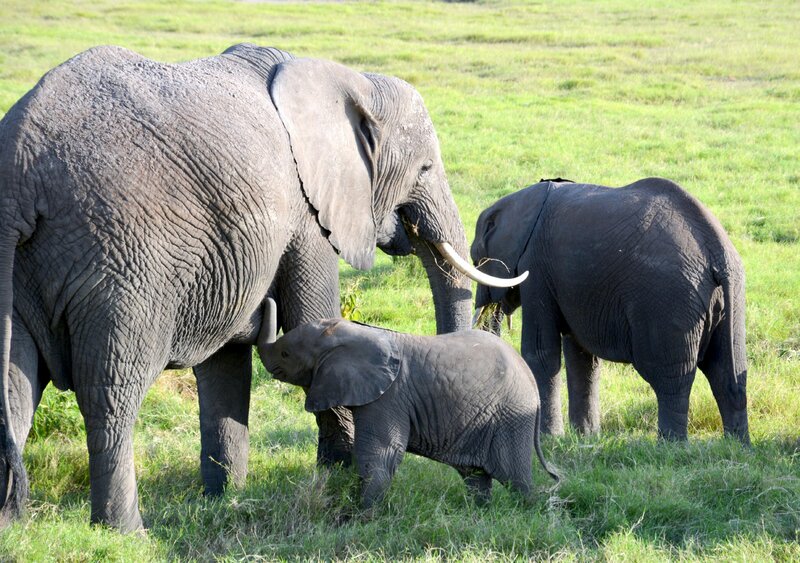 I wish them and the animals all the best going forward, and thank them so much. I think its a wonderful idea…Yes our cold-feather animals need our loving too~~~!! Thank you, very inspiring article. Penguins are so resilient and great role models for all of us. Enjoy your blogs and look forward to the next one.